Enetimi Alfred Odon (born 29 November 1977), better known by his stage name Timaya, is a Nigerian singer and songwriter. He is the founder of South South hip hop group Dem Mama Soldiers. His solo career began in 2006 with the release of "Dem Mama", which also appeared on his debut album, True Story released the following year. His second album Gift and Grace was released in 2008. Enetimi Alfred Odon was born on 29 November 1977 in Port Harcourt, Rivers State. He grew up as part of a large family; the youngest of fifteen children in Agip Estate, Port Harcourt. His father was a banker and his mother was a trader. For his early education, Odom attended Assemblies of God Nursery And Primary School. His secondary school education began at Nkpolu Oroworukwo in Port Harcourt. He would often break house rules to attend late-night music events. Before Timaya could graduate from school, his mother arranged for him to travel with his older brother and older sister to Lagos. After moving to the city, he gained admission into Lagos' Ikeja Grammar School, where he eventually obtained a secondary school certificate. 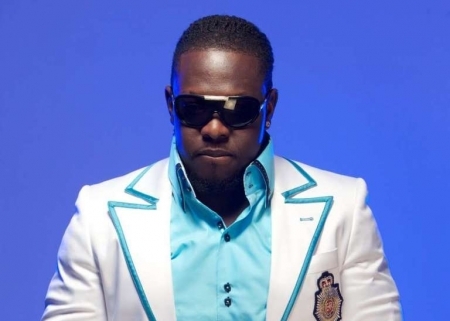 Timaya later returned to Port Harcourt to study Banking and Finance at tertiary-level, however, he performed poorly in examinations and dropped out after first semester. 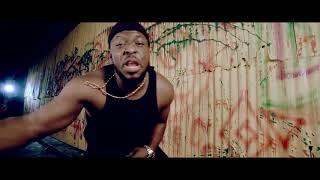 He then moved back to Lagos to join Eedris Abdulkareem's hiphop group as a backup vocalist. 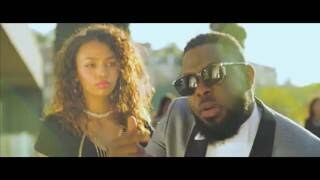 After three years working for Eedris, Timaya departed from the group to focus on his solo career. He began to record collaborations with fellow up-and-coming artists and made his first cameo appearance in an unreleased music video by UDX, a Lagos-based rap group. He subsequently met producer K-Solo in Mafoluku, Oshodi, who produced his first major hit record "Dem Mama" after hearing him perform the a cappella version. 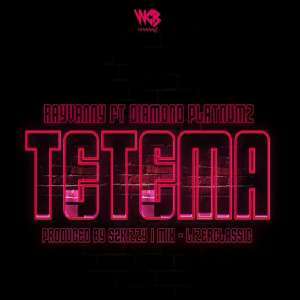 Describing the song in an interview posted on August 2013, Timaya said: “Dem Mama” was an account of the 1999 destruction of Odi, a river side community in Niger Delta. Soldiers were hunting down militants they alleged killed eight policemen. The village was burnt down and numerous people killed. I bravely tackled the issue years later and won instant street credibility for my boldness."